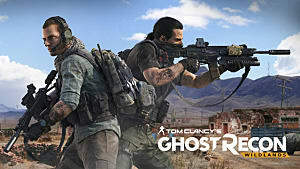 The role of a sniper in Tom Clancy’s Ghost Recon: Wildlands attracts players who like clearing enemy territories from a distance. 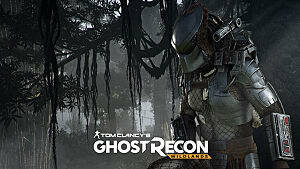 Combined with stealth tactics, this weapon gives a massive advantage to the entire squad -- and proves to be successful in almost any mission. 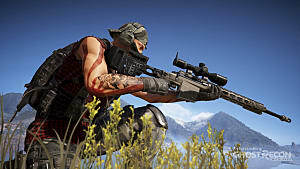 If you’re just starting out in the game, then there are a few things to know before taking the path of the sniper in Wildlands. 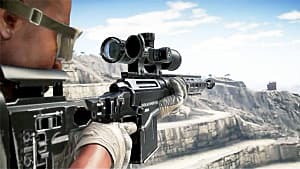 Knowledge of the various sniper rifles is crucial, and so is a good grasp on all the sorts of scopes that go along with them. 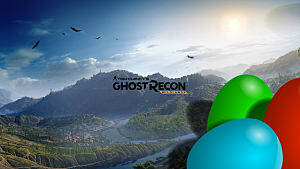 Follow this guide if you want to understand how sniping works in Ghost Recon: Wildlands. 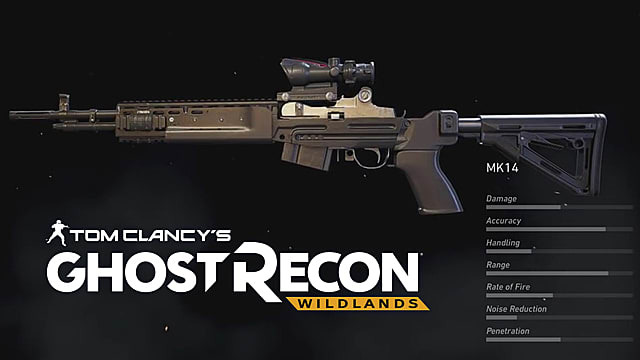 Every sniper rifle in Ghost Recon: Wildlands is designed around seven features that are displayed in the Loadout screen. Some of them are of high priority for the sniper playstyle, while others can be either completely ignored or considered less important. As the name suggests, the damage stat indicates the amount of damage dealt by that rifle’s bullet. The higher this stat is, the higher your chance of killing an enemy with one shot. The accuracy stat defines the precision of your shot, given that all other conditions have been met (distance, bullet drop, bullet velocity, etc.). In some ways, this stat is more important than your flat damage stat. Your rifle can have less damage, but be just as effective if it has high accuracy. This stat is directly related to the rifle’s weight. The heavier it is, the easier it will be to stabilize it, and thus handle the crosshair spread. Unfortunately, most sniper rifles have low handling, except the ones with low Range (e.g. SRSA1). So just ignore this stat and shoot in short bursts. The range stat determines the distance that a bullet will cover before it drops. Higher range means a longer distance. 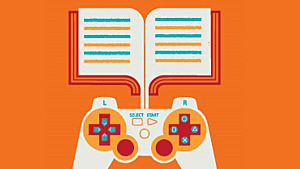 This stat is important for beginners, and players with more experience usually neglect it. Really, how much this stat matters will come down to your particular sniping style and how safely you want to play your missions. 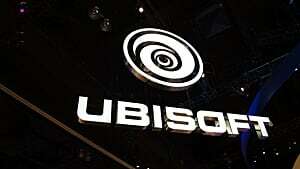 The rate of fire refers to the amount of rounds that you can shoot per minute (RPM). This stat is more relevant for assault rifles and SMGs, and doesn't have much bearing on your sniping ability. This stat indicates the amount of noise that's produced during a shot. A higher noise reduction means a quieter retort. Though it might seem like an important stat for snipers, it's not actually essential. Silencers and compensators can easily do the same thing for a weapon that has better stats in other areas. Penetration defines a bullet's ability to penetrate various objects such as walls, vehicles, armor, etc. This is definitely a stat that you'll want to focus on when you're considering weapons, but you'll also want to keep in mind that using a suppressor will greatly decrease your penetration regardless of the weapon's base stat. 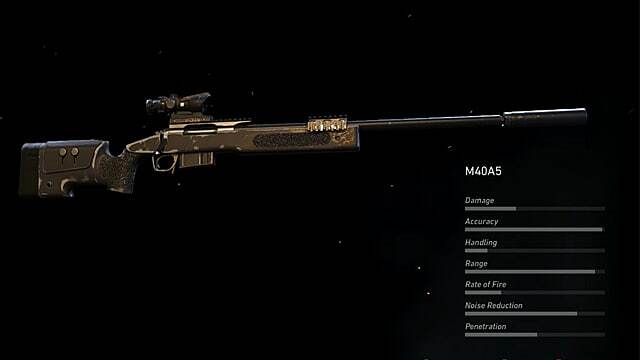 In the beginning of the game, the best sniper rifle you can get is M40A5 -- which is located in the province of Itacua. It will come equipped with the default 4x Acog scope, but should be changed to something better -- for example, the TARS101 scope that can be found in Pucara. 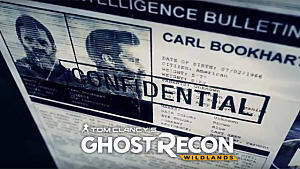 The TARS101 optical scope has 5.5x magnification that is trumped only by the T5Xi scope that is hidden in the weapon case in Koani. 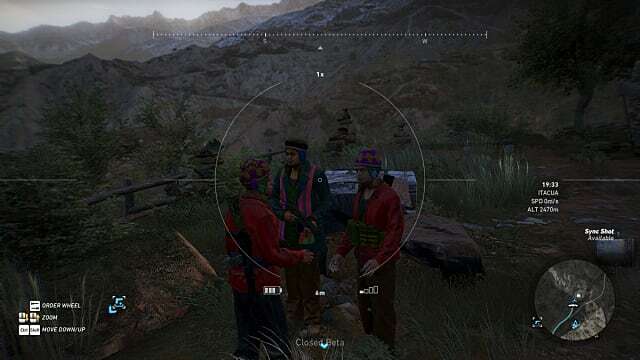 However, the scope can’t do the shooting part on its own, so you will have to consider your rifle’s stats to be able to precisely hit the targets. However, your scope does give you a lot of helpful information that will let you plan your shots. The distance the target lets you know how far a bullet can go without dropping and missing the target. This information can be used in combination with the range stat on your chosen rifle to position yourself properly. Bullet drop occurs at about 1000 feet (300 m) -- so take this into account and lift your rifle up a notch to compensate for the possible bullet drop. The target you have in your crosshairs may or may not be armored -- and you'll need to know for sure if you want to land a good shot. Figure out what kind of protections your target has and use that to your advantage. For example, the thugs standing on the watchtowers are usually easier to kill with one shot in any part of the body above the waistline. However, the guards on the ground and in the covers will likely need a headshot to be taken out cleanly. The velocity of the bullet (muzzle velocity) is the last thing you should consider. This is where you need to look for sniper rifles with the highest range (e.g. HTI, MSR). The slower the bullet is fired from the rifle, the sooner it will drop and the shorter range it will cover. 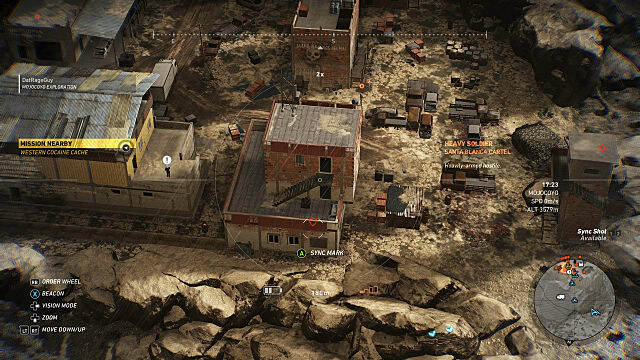 The drone is a sniper’s second best friend (after the rifle), as it allows you to mark all the enemies on the territory at their exact spots. You can then calculate the distances and the perfect locations for taking down each and every one of them without too much hassle. 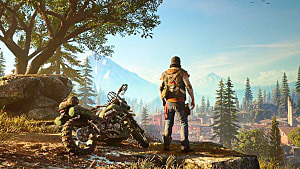 At the beginning of the game, the drone is usually very low on battery charge and disconnects pretty quickly. That’s why you need to upgrade it in your skills tree -- especially the battery life, cooldown time and range. That last one is particularly important, since it allows you to stay relatively far away from the enemy lines and still do your job. The last skill you need to unlock is noise reduction -- because as helpful as it is, the little bugger can be so noisy at times that it alerts your enemies. 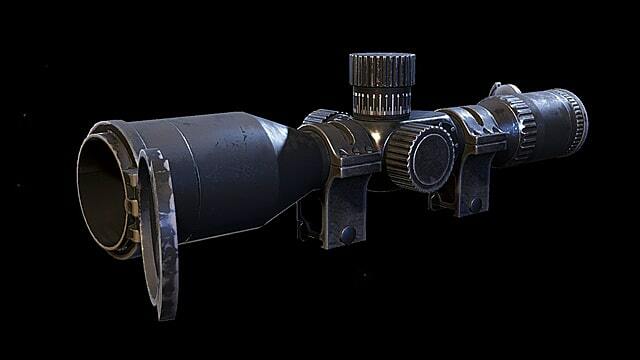 Binoculars simply must be included in every sniper’s loadout. They offer a few functions that are simply not available on scopes and drones. For example, some enemy territories have drone jammers installed to prevent you from using the surveillance drone. As a result, the only option left is the binoculars. Although not as convenient as the drone itself, they're still far more useful than having nothing at all to aid you. Another cool feature of the binoculars is the Range Finder -- it not only marks individual enemies on your mini map, but also calculates an exact distance to them. This is a great tool, especially if you’re playing with no HUD.